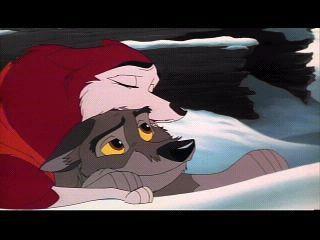 Jenna saw Balto. "Are you alright now dear? "She asked. Sensing something was wrong but deciding to get involved with it later Dingo turned to Shela and said "Come on Shela there is more I want to show you"
Shlea said yes I think that be nice thanks dingo Bye BALTO! !